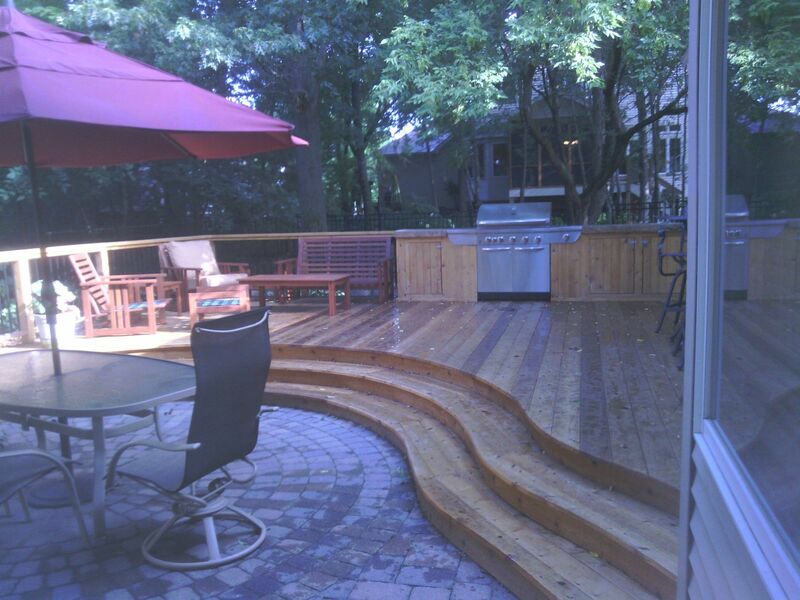 Curved deck and 4 season porch. Other Pictures In Curved deck and 4 season porch. 16' by 20' upper deck. With a 16' by 16' lower deck.